Today, I will be reviewing the Elizavecca Milkypiggy Hell-Pore Clean Up Mask! 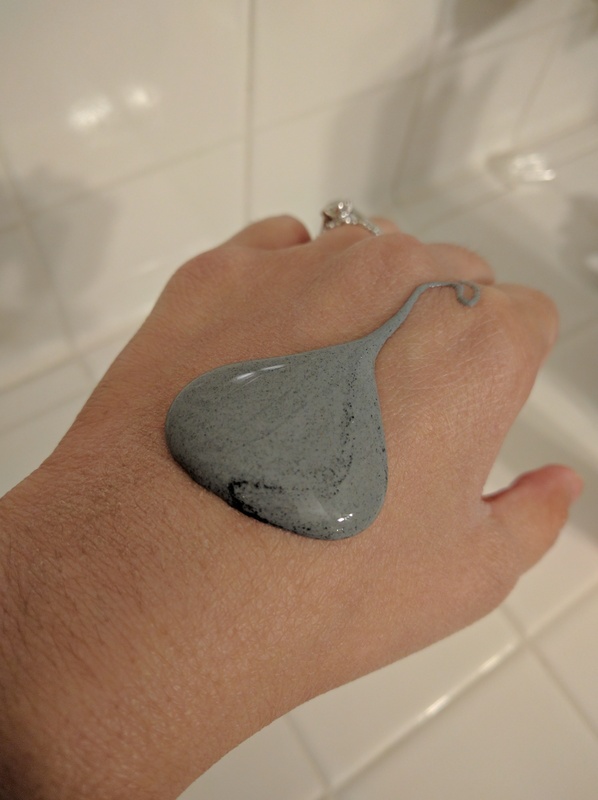 Similar to the Elizavecca Milky Piggy Carbonated Clay Mask, this product has made its round on blogs and social media. 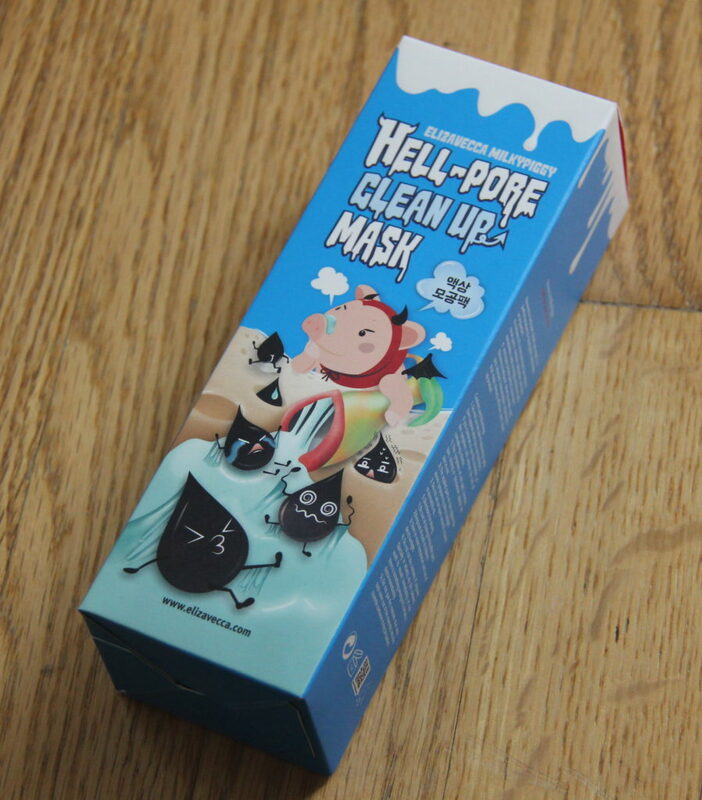 However, unlike the Carbonated Clay Mask, the Hell-Pore Clean Up Mask is a peel-off mask that has been described as “the most painful in the world” due to its adhesion to the skin. I’ve struggled with large nose pores and blackheads for as long as I can remember. With the exception of physical extractions, I have yet to find anything that will completely clear the sebum from my nose. Given the adhesive strength of this mask, I figured it was worth a try! 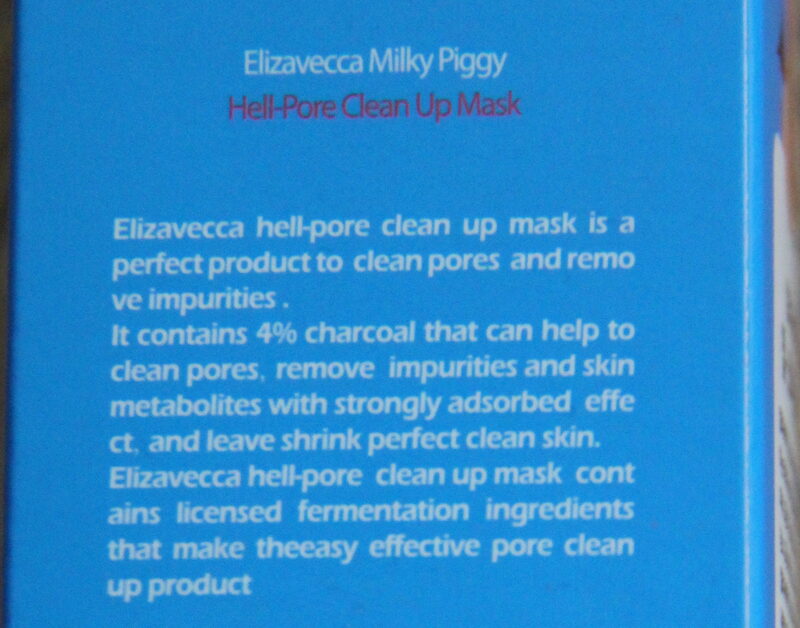 The Elizavecca Milkypiggy Hell-Pore Clean Up Mask contains 4% charcoal. Charcoal is commonly used in hospitals to treat poisonings due to its ability to absorb toxins. The packaging states that the charcoal in this mask can “help to clean pores, remove impurities and skin metabolites with strongly absorbed effect, and leave shrink [sic] perfect clean skin”. The Elizavecca Milkypiggy Hell-Pore Clean Up Mask comes in a blue squeeze tube with artwork of their adorable pig. I’m a huge fan of squeeze tubes because they are much more hygienic than plastic tubs. Squeeze tubes also allow you to control how much product is dispensed. 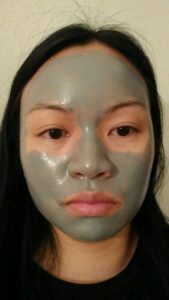 The product itself is gray, which was a surprise as other charcoal masks I’ve tried in the past were all black. Make sure not to squeeze the tube too hard, as the product is somewhat runny! This consistency helps to make everything spread on the face more easily. I used the amount pictured on my hand above, which was more than enough to cover my entire face. I probably could have used less, but I wanted to make sure the mask peeled off in one piece. Given the amount of product used, I could probably get 4-5 applications from a single tube. 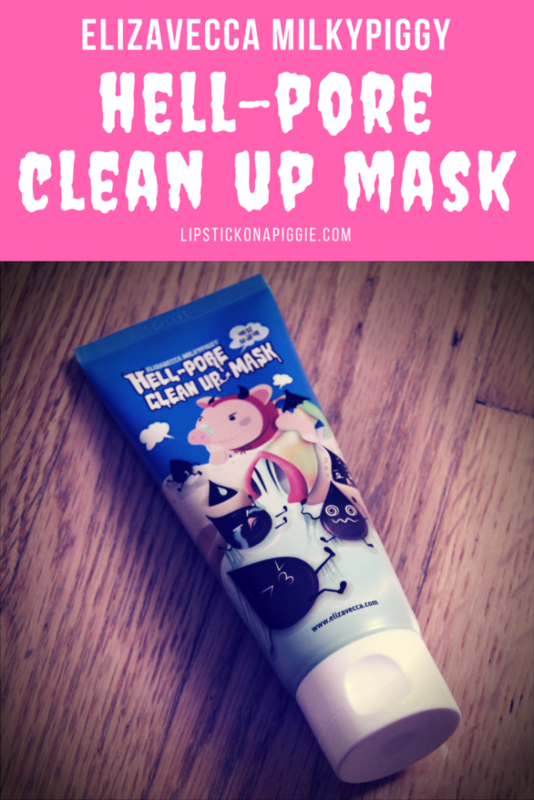 I applied this mask immediately after my oil and second cleaners. As mentioned above, the runny consistency of this product made it easy to spread over my entire face. I tried my best to avoid my eye areas as I’ve seen videos of this mask pulling at the skin. The last thing I want is to exacerbate the fine lines around my eyes! I left the mask on my face until it was completely dry to the touch, which took about 30 minutes. There was definitely a tightness around my face, making it difficult to smile. 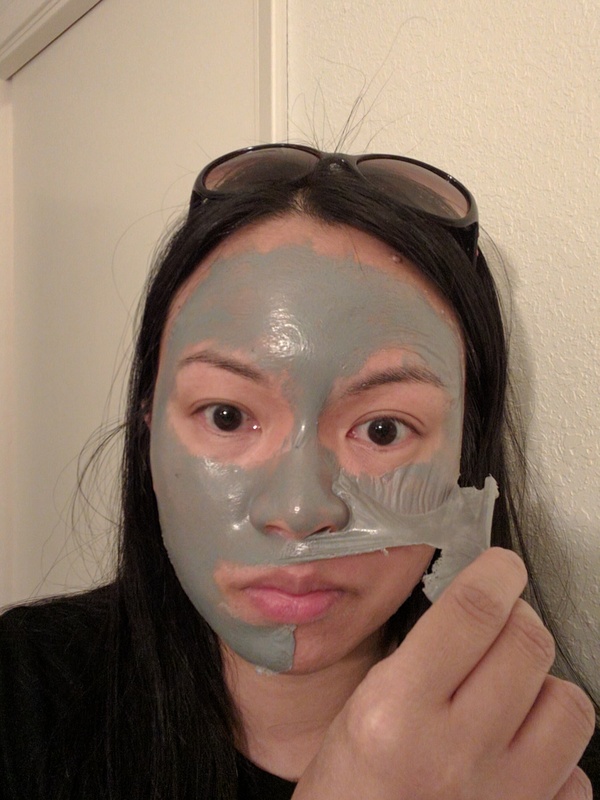 Once the mask fully dried, it was time for the fun part – peeling it off! Unfortunately, the reviews were right. Peeling off this mask HURT, with a pain comparable to yanking a band-aid off your skin. In fact, I’d argue that getting waxed or epilated is less painful than trying to remove this mask from your face! 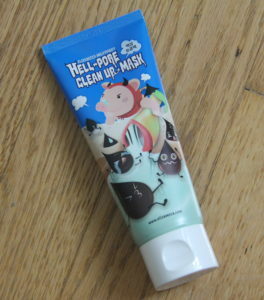 While the mask did leave my skin super soft, it did nothing else for me. 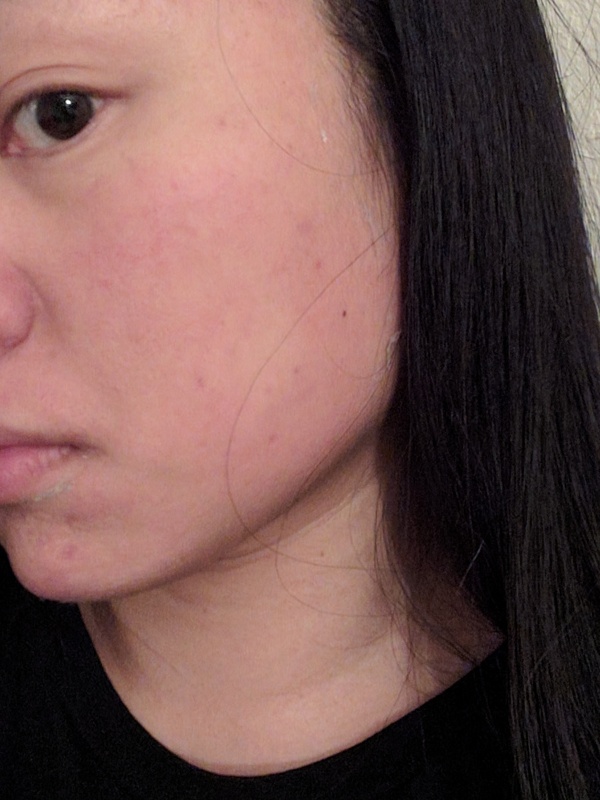 None of my blackheads were pulled out and my whole face turned red. 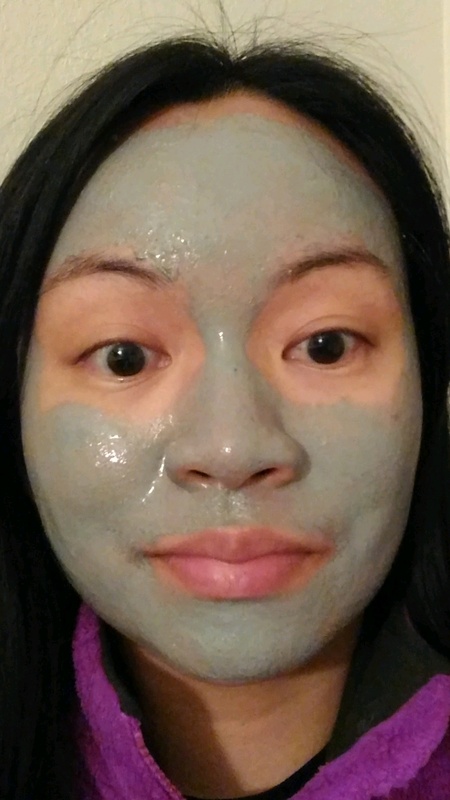 I didn’t even know my face had the ability to turn this color until now! I gave this mask another chance and tried it one more time. While it didn’t hurt as much the second time around (probably because I expected it), it still did nothing to remove the blackheads on my nose, or anywhere on my face for that matter. 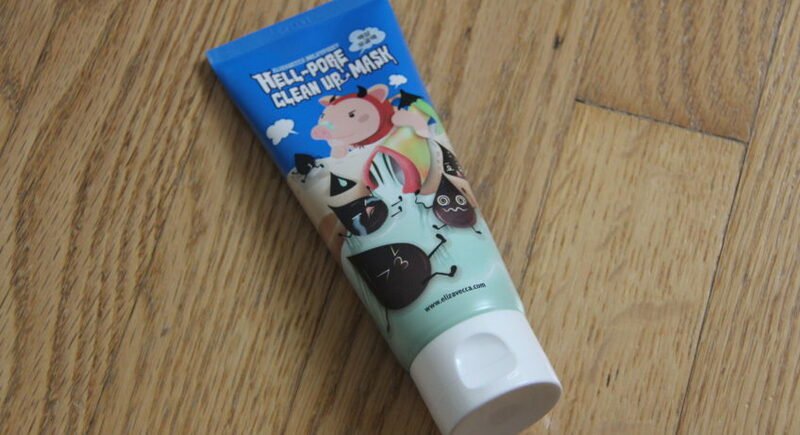 Just like the Elizavecca Milky Piggy Carbonated Bubble Clay Mask, this is a novelty product that I’m sure is meant to attract people new to Korean skincare products. I’ll slowly finish off this mask, but won’t plan on rebuying.